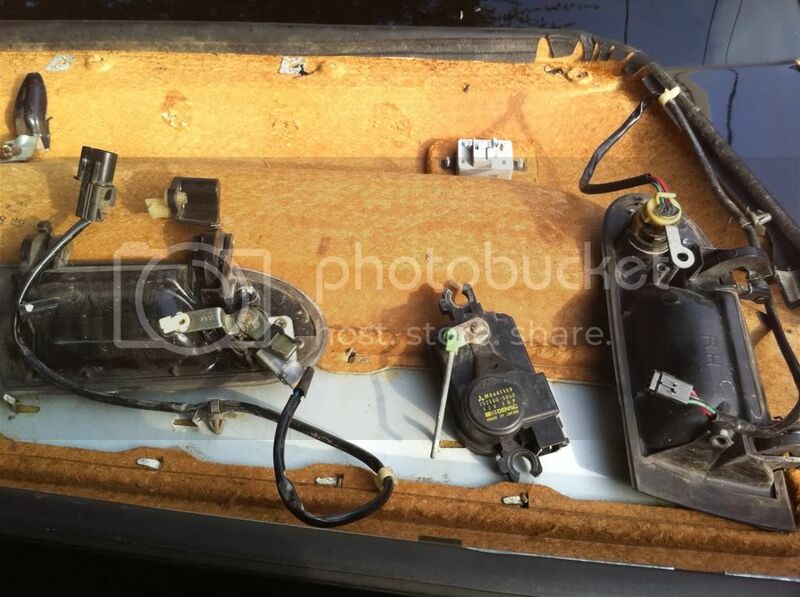 3000GT / Stealth / GTO Forum - Door handles, locks, and switches removal. Step by step w/ pics! 2. Gather your tools. Only very basic tools are needed. 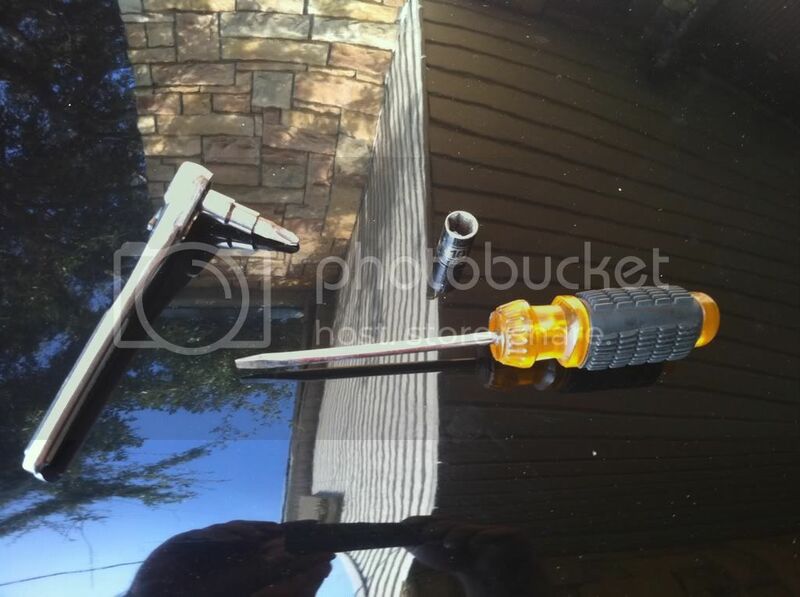 10mm socket, #3 phillips screw bit, and a screwdriver or long needle nose for clips. 3. 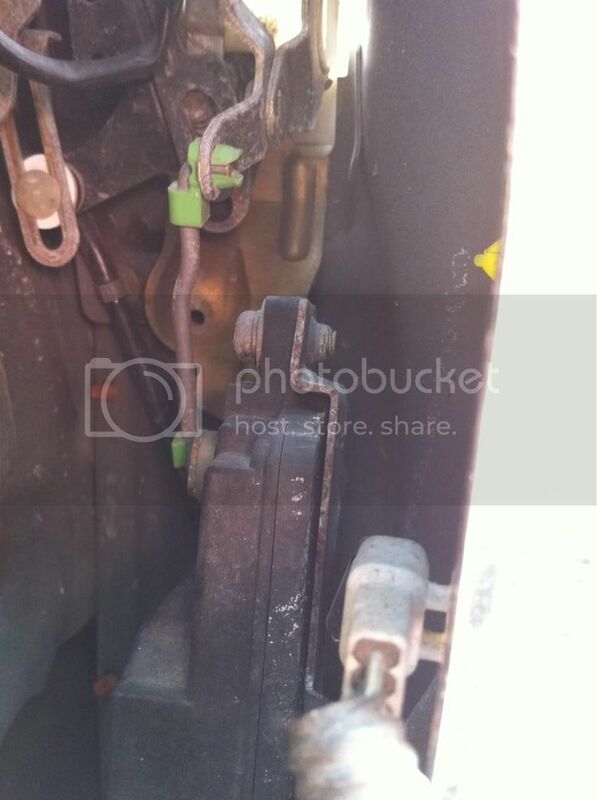 Remove the 2 10mm bolts holding the door handle on. 4. 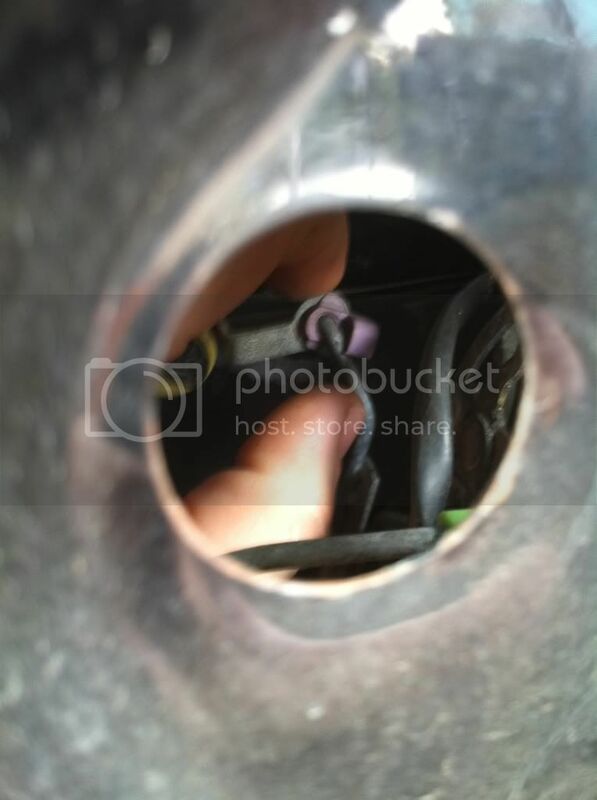 Remove the harness for the lock cylinder. 5. Start removing the small metal leads from the clips. Be careful since they can be brittle just pop the clip to the side and pull out the lead. 6. If you need to replace or check the switch then remove to two #3 screws form the top and bottom. They can be tricky to reach. Remember the wire harness on the bottom and the clip to the metal lead. 7. Next remove the door handle. Lift up the handle and slide the assembly slightly back and up. 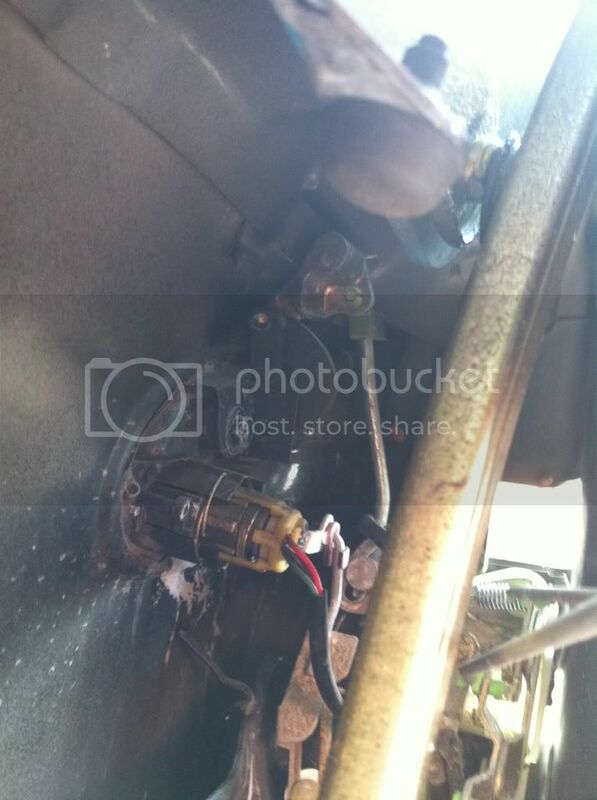 Be careful with the wire harness coming out of the lock cylinder. This needs finesse not brute force. You can leave the harness in the door if it is not damaged. 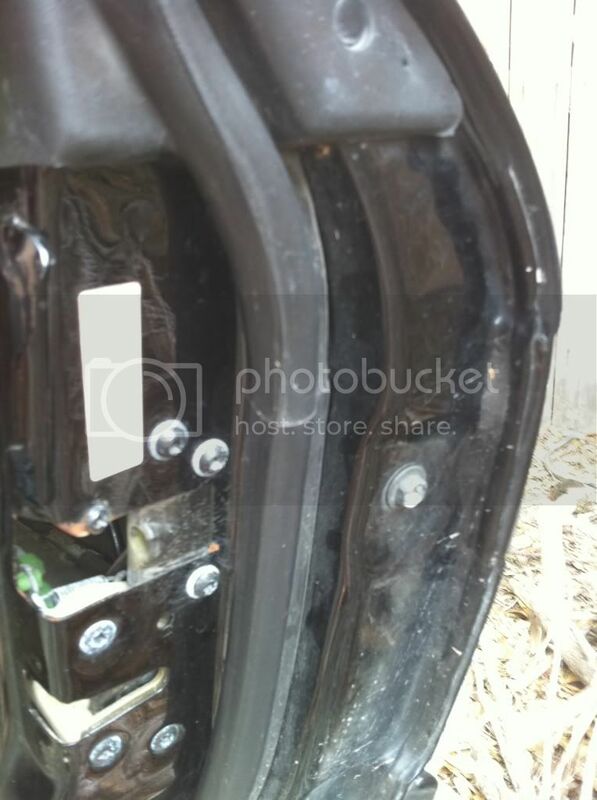 You will need to unclip the retaining ring from the lock. 1st and 2nd gen setups have a different style lock. 8. 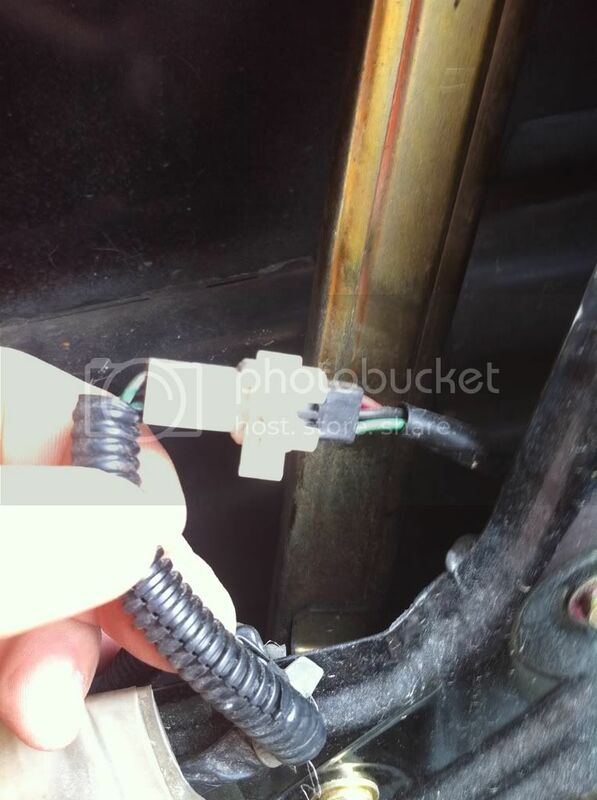 Use the screwdriver ( or some long needlenose to remove the clips from the lick cylinder harness. Take care and try not to break them. You'll thank yourself later during reassembly. There are 3 clips. 9. 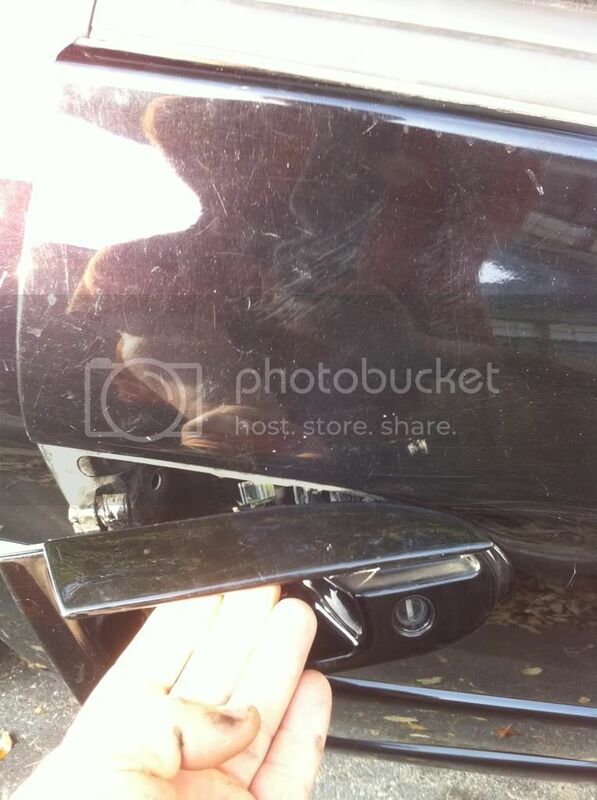 Once you get the clips loose the door handle should slide out. 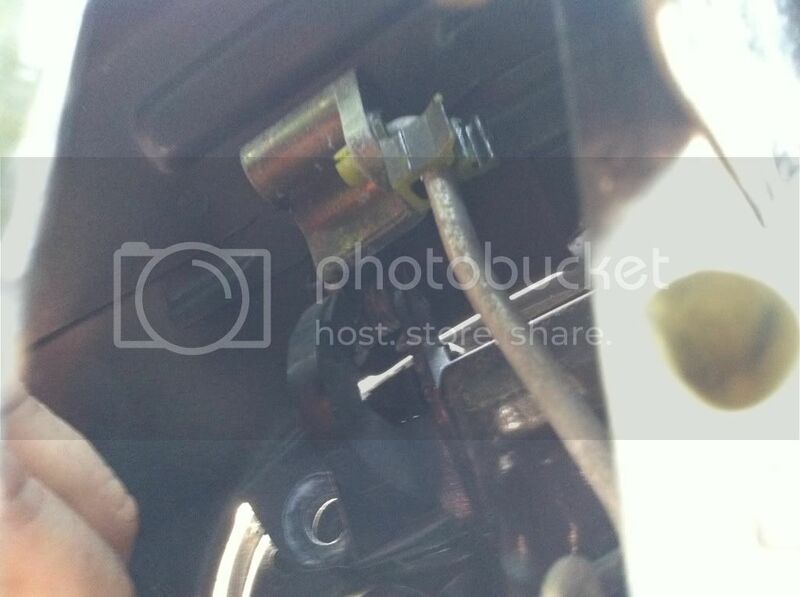 Remember how the lock cylinder harness is routed to save time later during reassembly. 10. 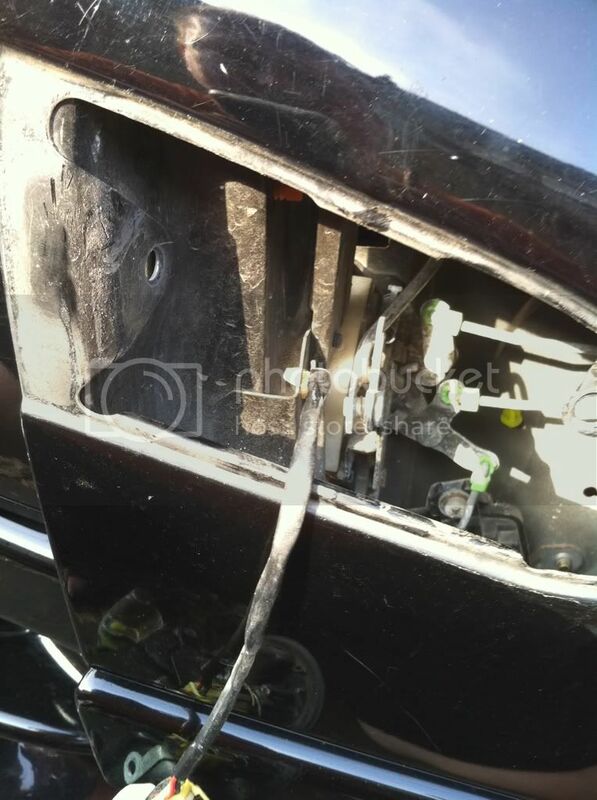 Here you can see the door handle and switch. 1st and 2nd gen setups are virtually the same other than the lock cylinder. 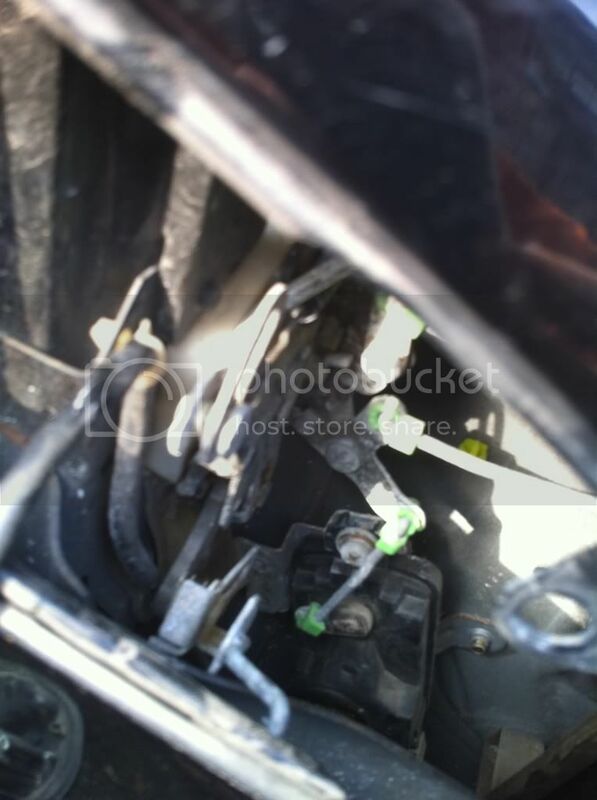 The 1st gen has a a 2 wire harness and a larger black connector. 2nd gen has the 3 wire and small connector. This is due to the addition of the ETACTS alarm I believe. Assembly is just the same but in reverse. That's it! Oh and you now have access to the door latch if you need to remove that. Just unclip the leads and unscrew the mechanism from the side of the door.